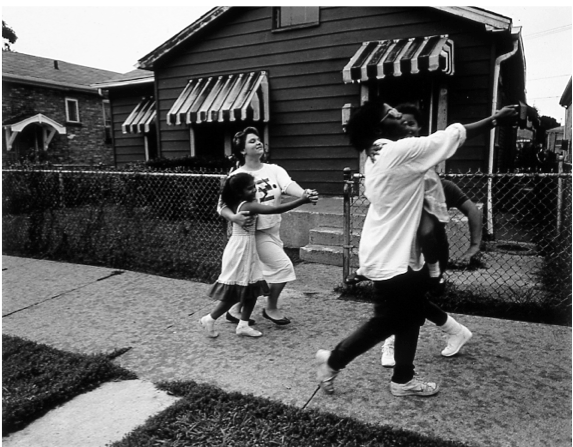 Chrysalis is a series of 75 20x24ins silver gelatin archival vintage photographs made in Chicago at the Chrysalis Learning Center. Commissioned by the Jack Jaffe Foundation, it was initially exhibited at five different Chicago museums for the year long Changing Chicago project before moving to the Belfast Arts Council Gallery, N.I,and the Viewpoint Gallery, England, UK. Throughout the project, I was mentored by David Travis, the photography curator at the Museum of the Art Institute as well as the distinguished photographer, Walter Rosenblum whose encouragement and support throughout the development of the work was instrumental. Chrysalis serves as an example of a 'new' documentary project. Created collaboratively, the work explored issues of female identity. 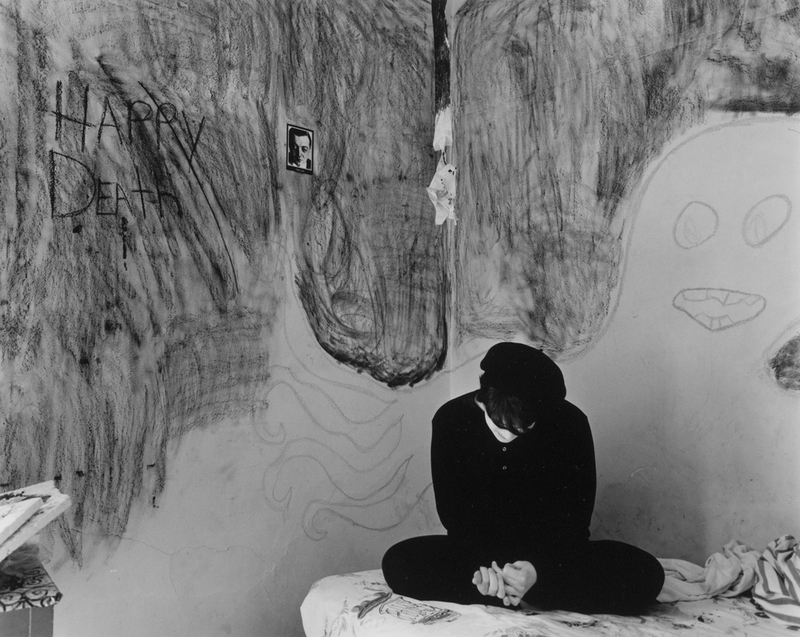 The resulting work is included of the permanent collections of The Museum of Contemporary Photography, The Rockford Art Museum,Il., Phinney Art Center, Seattle,Wa., The Kansas City Art Institute, and The Art Institute of Chicago.